Enjoy a lunch that would make Dagwood proud. 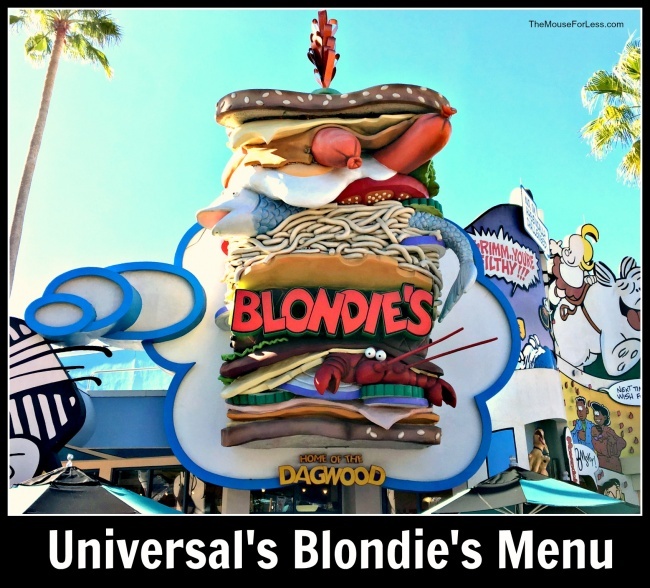 Blondie’s menu offers hot dogs and sandwiches for a quick bite while stepping into a beloved comic strip. Choice of white or multi-grain sub roll. Sub combos are served with cheese, fresh toppings, pickle, potatoe salad, and chips.